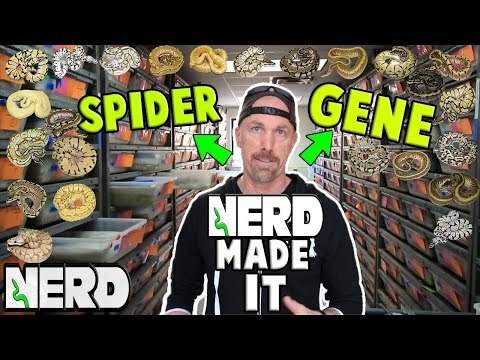 YouTube - On this episode of Clint’s Reptiles, Clint talks about the interesting science behind the spider ball python wobble. Ball-Pythons.net - The question is whether a young “wobble free” spider morph (or combo) may develop the condition later in life. Members weigh in with their own stories and opinions. 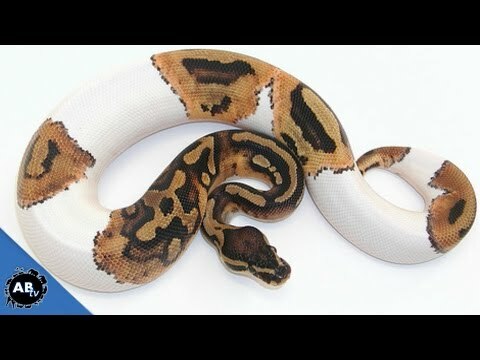 YouTube - Kevin McCurley of New England Reptile, and founder of the spider ball python gene, discusses recent issues surrounding this mutation.